Vivid Events is proud to have become a preferred vendor at the Hammond Museum. 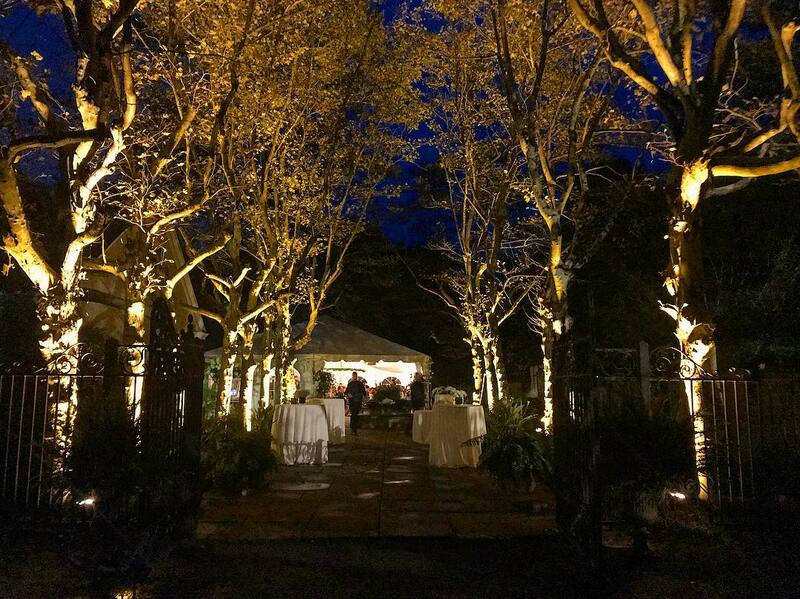 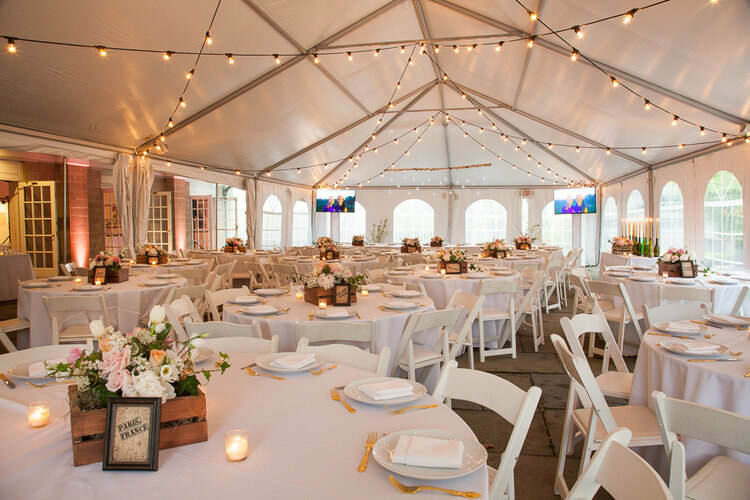 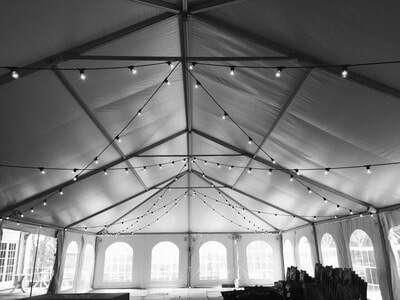 ​We have provided decor and much more for a multitude of events at the Hammond Museum. 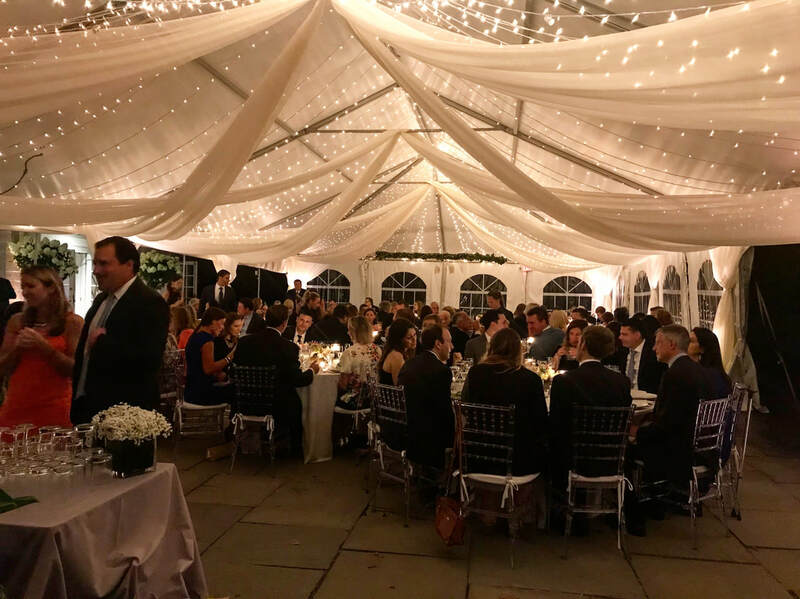 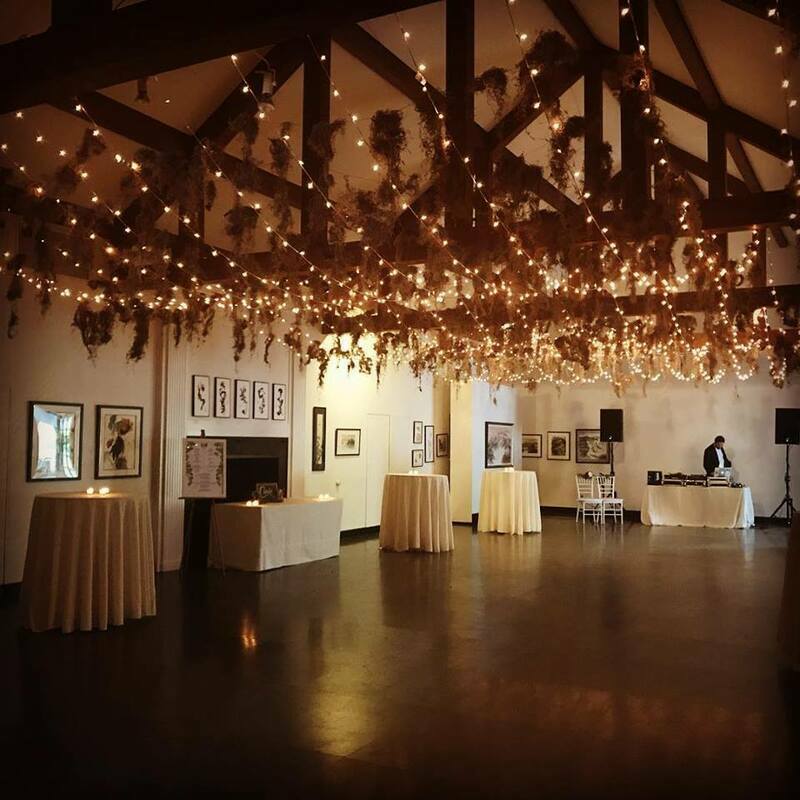 From Weddings to Bar Mitzvahs, we know how to throw a party at The Hammond Museum. 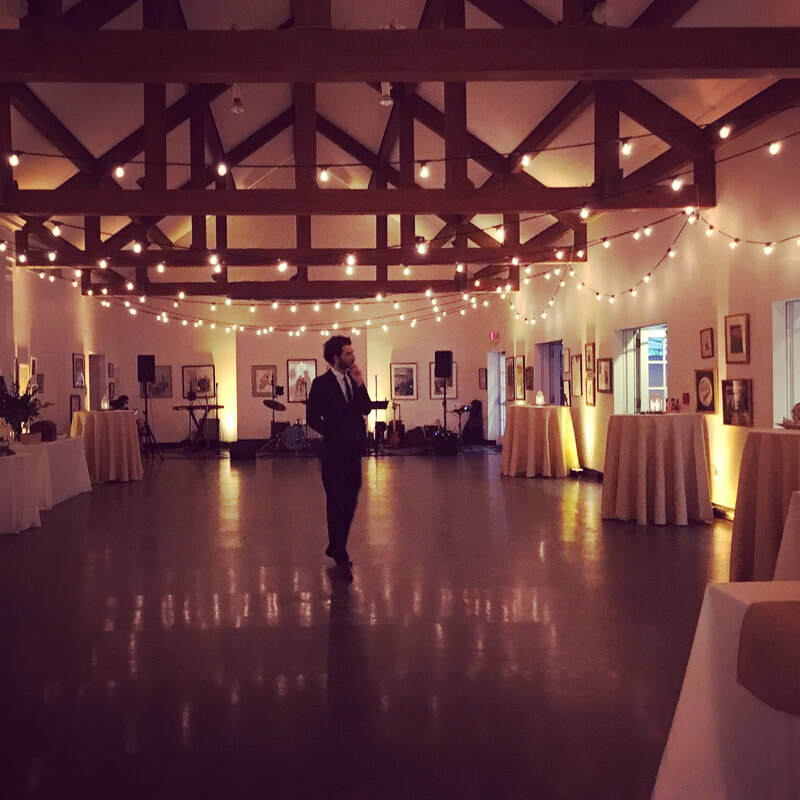 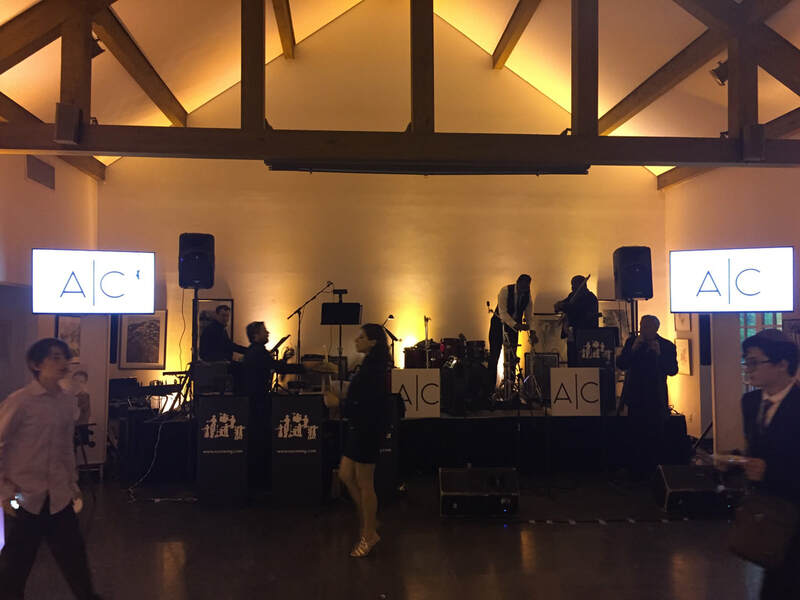 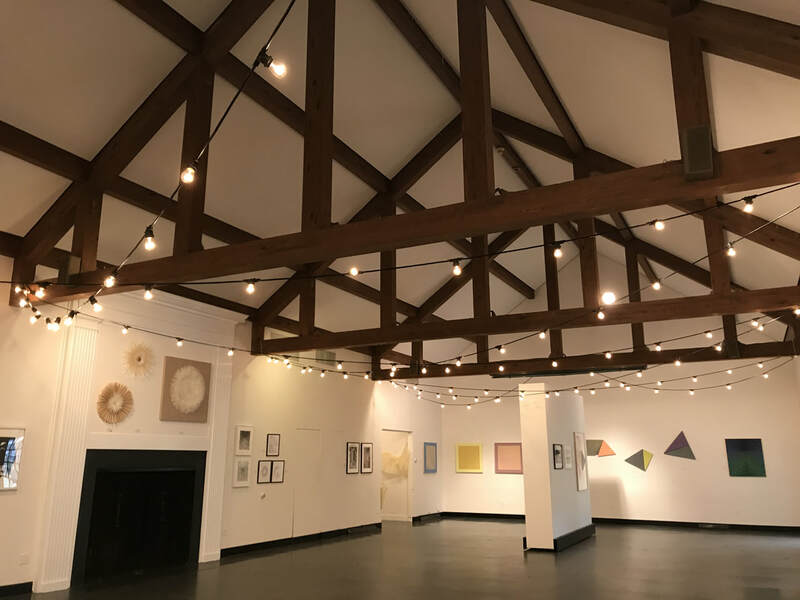 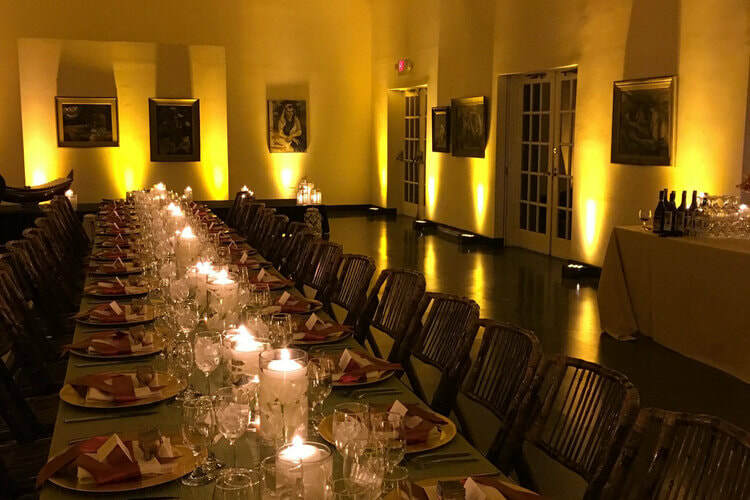 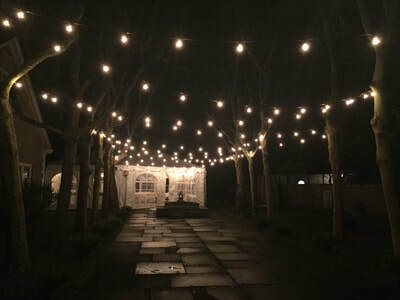 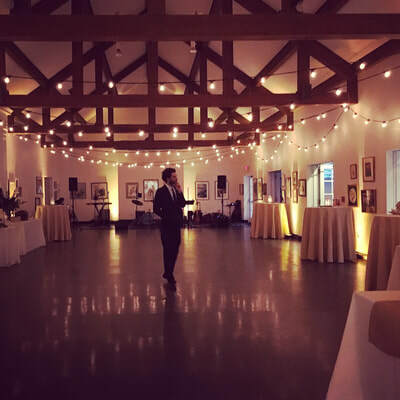 Our many different lighting effects for the spaces plus our knowledge of the museum and its surrounding areas, make us professionals in putting together your event. 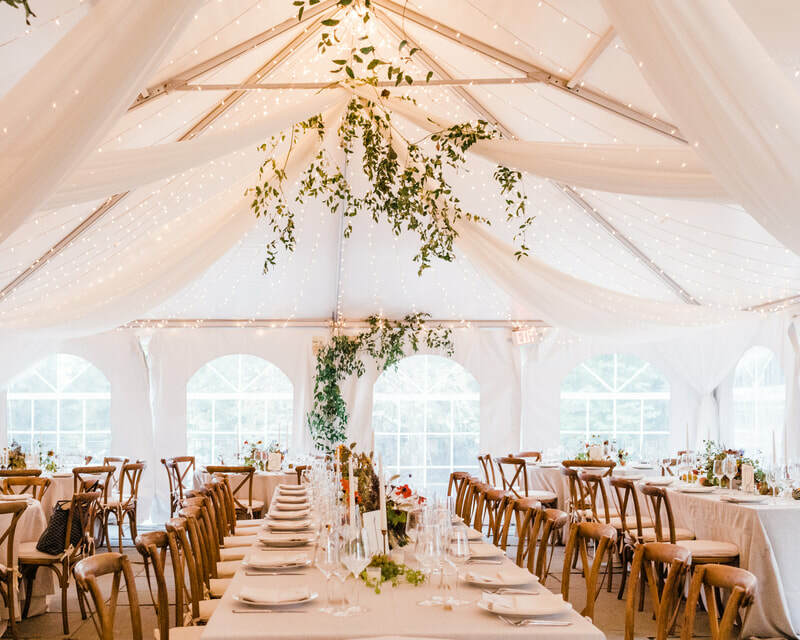 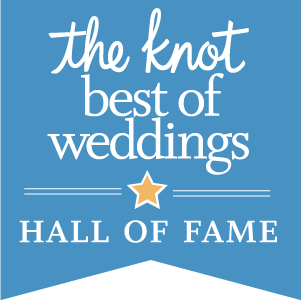 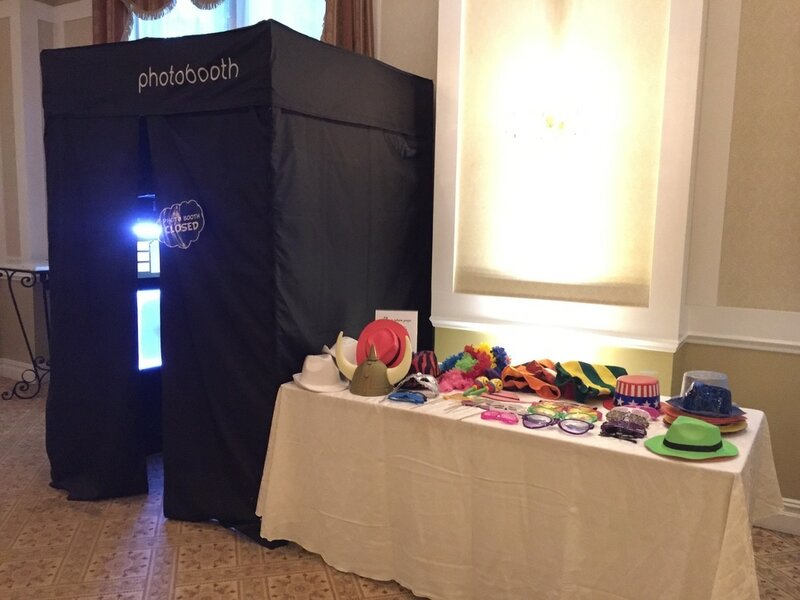 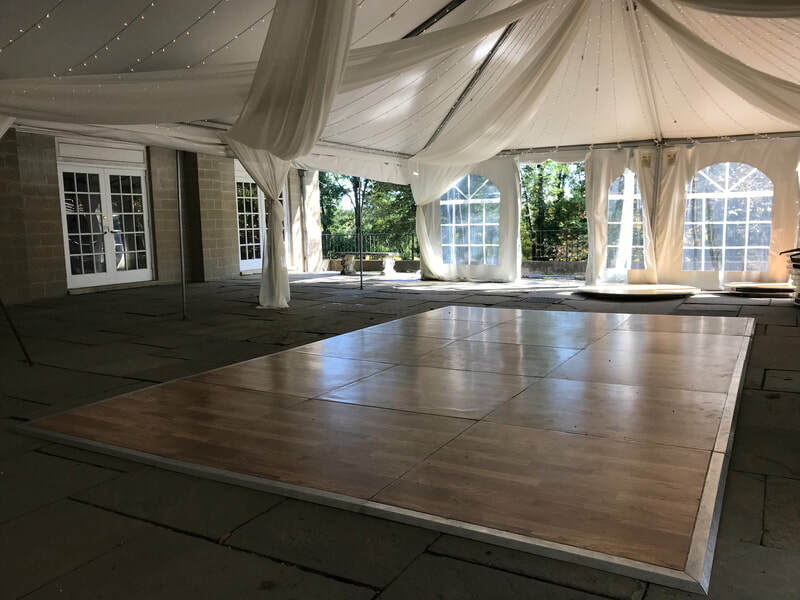 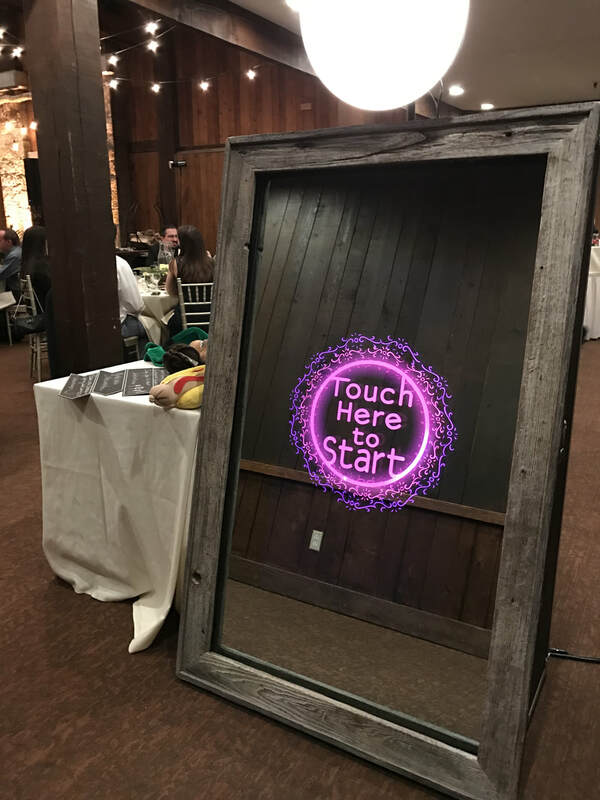 In addition, our DJ and Photo Booth options, make us a one-stop shop for entertainment.